City Hall is doing some remodeling beginning June 4, 2018. The records department will be moved to the Communications Department located on the 1st floor of City Hall beginning May 29, 2018. To contact personnel in the Administrative Offices please go to the Communications Department located on the 1st floor of City Hall. We are located in Northeast Indiana, 20 miles west of Fort Wayne on U.S. 30. 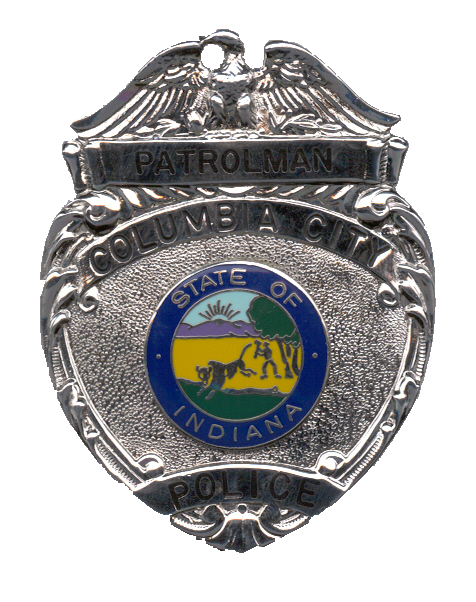 The Department was established in 1922 and consisted of only 3 officers. 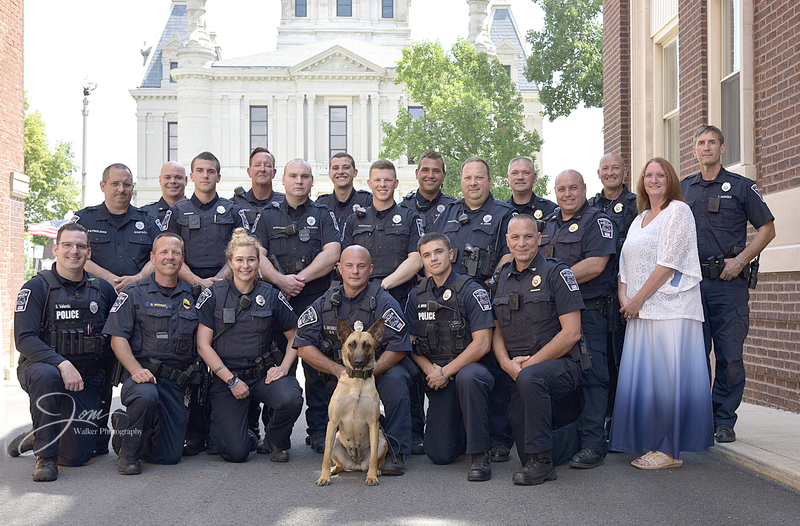 We currently employ 20 full-time officers and 1 civil. 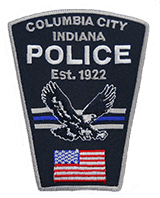 We proudly serve the residents of the City of Columbia City.